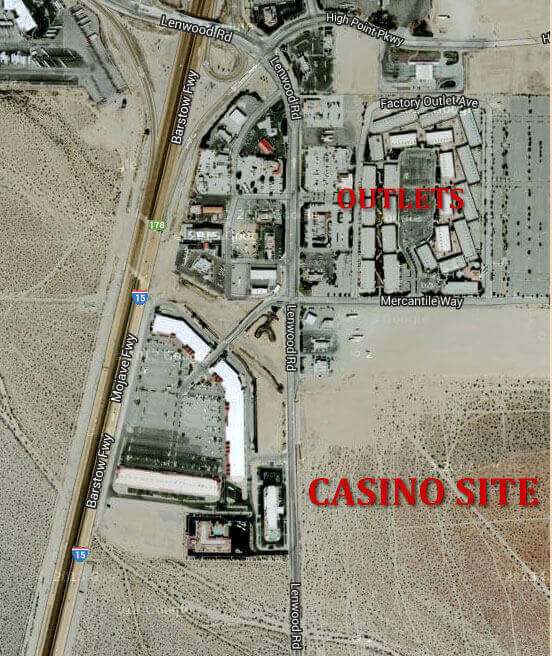 The proposed building site for the Barstow casino is 23-acre parcel adjacent to Tanger Factory Outlets Mall. 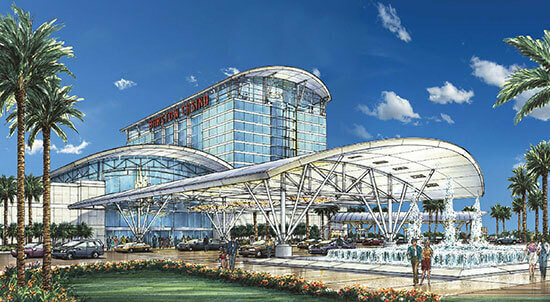 The project would cost $160 million and would create 1,065 construction jobs and 1,000 permanent jobs. On June 20, 2016 the Barstow City Council unanimously approved an agreement with the Los Coyotes Band of Cahuilla and Cupeno Indians to build the casino and and finance the municipal services to support it.